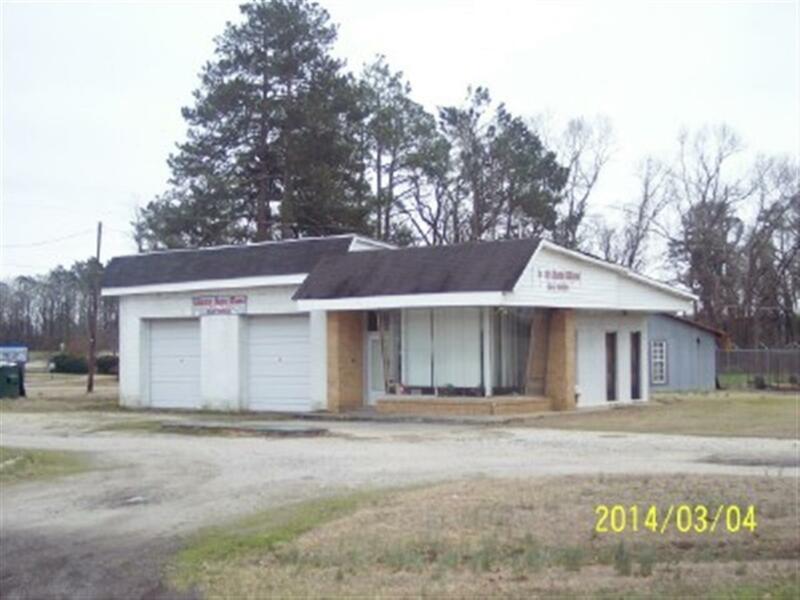 Service station building in great location at intersection of 2 highways in Fork, SC. Listing provided courtesy of Tommy Stephens of Dillon Realty. © 2019 The Realtor Association of the Greater Pee Dee. 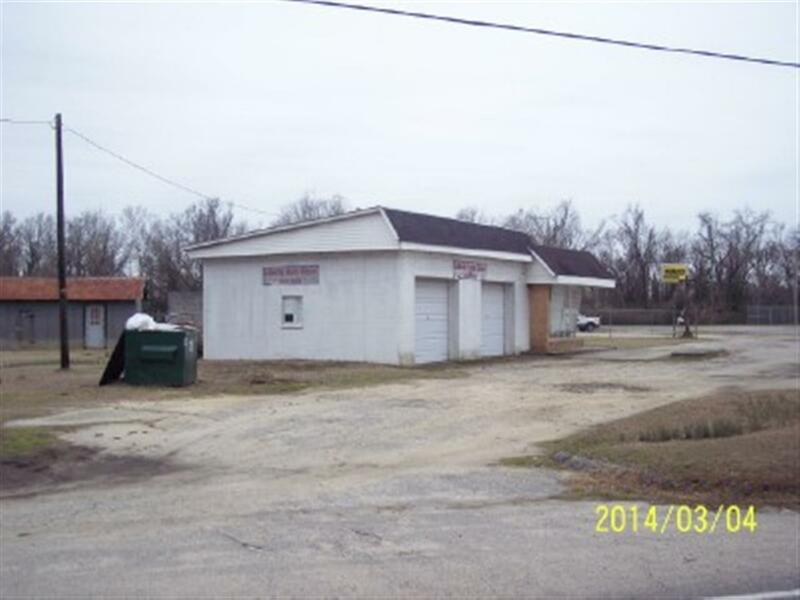 The data relating to real estate for sale on this website comes in part from the Broker Reciprocity Program of The Realtor Association of the Greater Pee Dee. Data last updated: 2019-04-19T13:36:39.007.